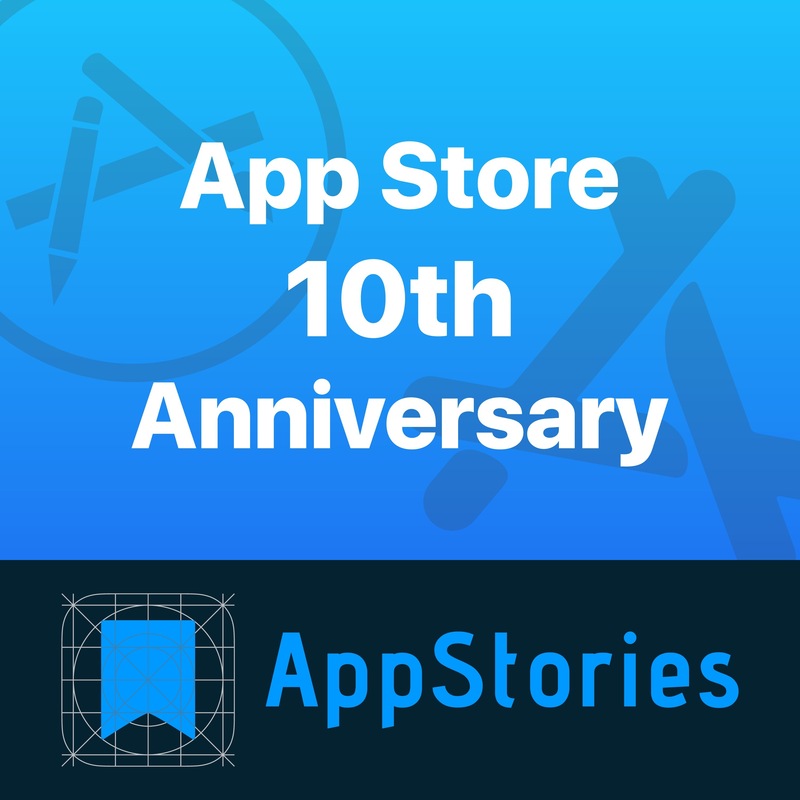 Posts tagged with "App Store at 10"
As Federico explained yesterday, we knew from the earliest planning stages of our coverage of the App Store’s 10th anniversary that we wanted to include interviews with the developers and designers of apps and games we love. We do interviews periodically on AppStories and knew it would be the perfect way to let the people whose lives have been affected by the App Store tell their stories in their own words. Over the course of this week, we will post one episode of AppStories each day featuring interviews on a wide variety of topics that complement the in-depth stories you can read here on MacStories. If you haven’t subscribed to AppStories yet, you can do so with the links at the bottom of this post or listen here in your browser using the embedded players below. As new episodes are published this week, we will update this post with the latest interviews. I hope you enjoy these conversations as much as we did recording them. Federico and John are joined by Team Alto members Ryan Cash and Harry Nesbitt. Federico and John interview Michael Flarup and Marc Edwards about iOS app design. Apple has a history of shipping 1.0 products that are amazingly great in some ways, and shockingly undeveloped in others. 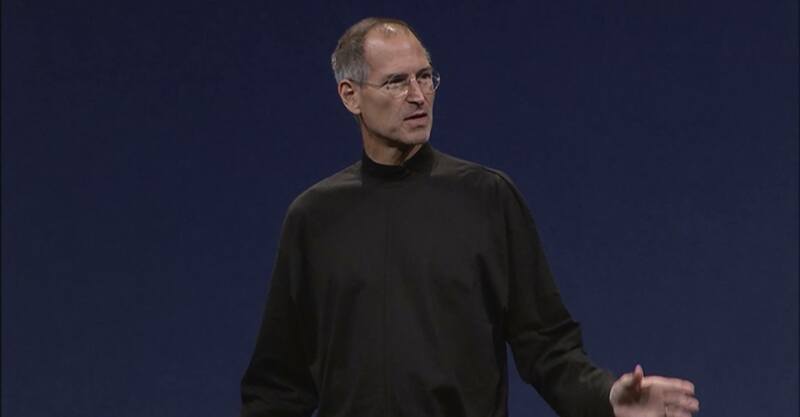 The iPhone, juggernaut of Apple products, was no exception. When it launched, the iPhone was a smartphone like no other, setting a new standard for what pocket computers could do. But in spite of its astounding achievements, one black eye on the product's otherwise-stellar launch is that it offered no access to third-party apps. 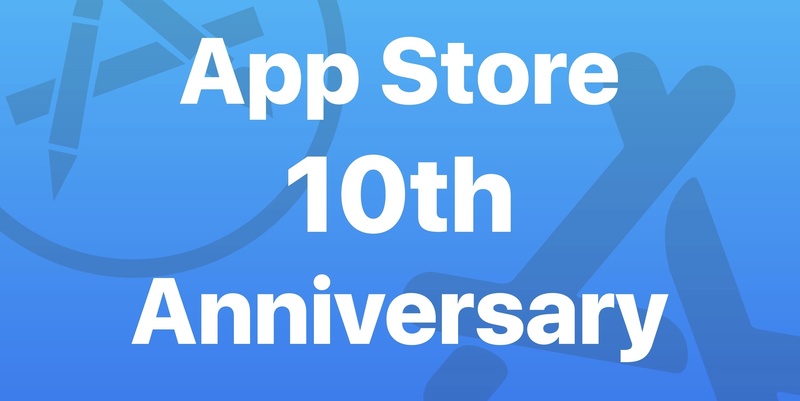 The App Store as we know it today didn't exist on the iPhone's day one. On the path of creating a device that would change the world, Steve Jobs and his team neglected one important point: the developer story. Perhaps this was a problem of Apple's own making – if the iPhone hadn't been such an impressive product, there wouldn't have been much demand for native third-party apps. But it was an impressive product, so the demand was substantial, leaving Apple with a big problem on its hands. Developers, understandably, were excited about the potential of what they could do with the first product that lived up to its name as a true _smart_phone. Yet between the iPhone's unveiling in January 2007 and its release nearly six months later, there was nary a hint of an iPhone SDK (software development kit). Instead, Apple shared what it infamously called a "sweet solution" for third-party apps on iPhone: web apps.